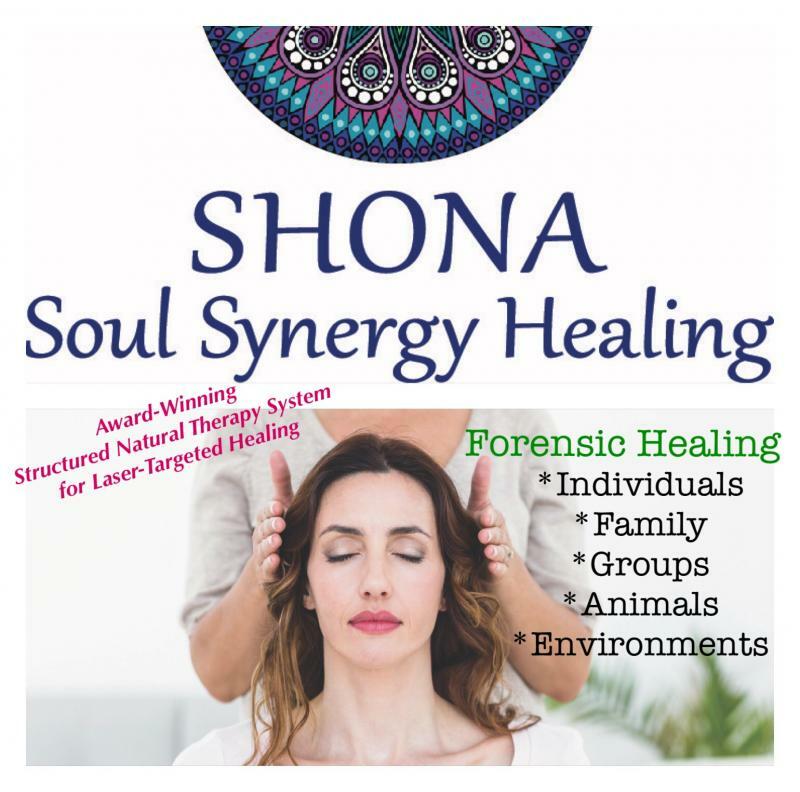 I am an intuitive Energy Healer, using the award winning Forensic Healing Structured Natural Therapy System that combines Science & Intuition. 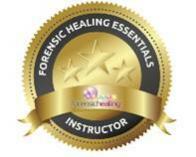 Forensic Healing is a deep and dynamic, modality that incorporates over 60+ healing modalities. I use an effective and structured protocol that identifies imbalances within the bodies natural energetic field. The body never lies, and all your experiences that have occurred within lifetime(s) are held within your energy field. Here we are able to get to the root cause of issues that have been embedded from childhood, past life issues, fears, traumas, blocks or negative energy. 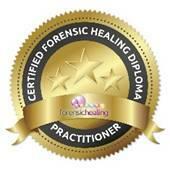 Forensic Healing Is Regarded As The Deepest, Simplest And Most Effective Healing Experience. 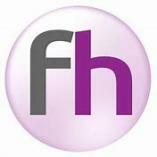 As your Healing Practitioner, I will help you understand and manage the challenges you encounter. I believe healing is a team effort. We will work through your issues to bring you balance, harmony peace and wholeness back into your Universe again. Women's Only Healing Workshops to reduce and remove physical illness and pain. 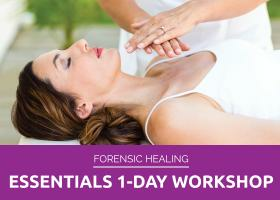 The 1-day Essentials workshop teaches you how to start developing investigative and intuitive skill sets using the Forensic Healing system. You'll be guided through the process to solving physical, emotional and spiritual issues. You will be shown the basics to using the Forensic Healing system to dig deep, get to the core of any issue and clear it, fast. Forensic Healing Essentials suits people new to holistic healing together with health practitioners, masseurs, reiki, kinesiologists and complementary therapists wanting to extend and build upon their existing modalities and healing skill-sets. Finding the real cause behind your own (or client's) conditions is a deep and rewarding achievement – it's a path to a new state of being. This workshop is a typical day format and includes your online training manuals and videos. Discover the power of Forensic Healing as I explain how I do a 15 minute mini healing session using the Forensic Healing Structured Modality. Forensic Healing unlocks the embedded patterns, beliefs and blocks within our energetic field.